Water By Nature grew out of a passion for running rivers and taking a bunch of like-minded people to remote and exciting parts of the world. 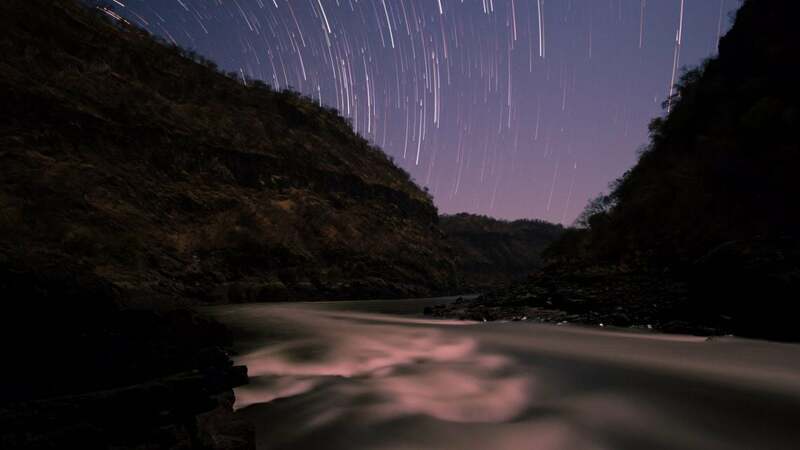 It was founded by kiwi, Hamish McMaster, who had spent many years guiding the best rivers around the globe, in such countries as Nepal, Zambia, Israel, New Zealand, Australia, America and Europe. His vision was to start a company dedicated to providing safe, fun, exciting and cultural trips for clients and guides alike. He leads a team of world-renowned river professionals, who have helped him to realize this vision. 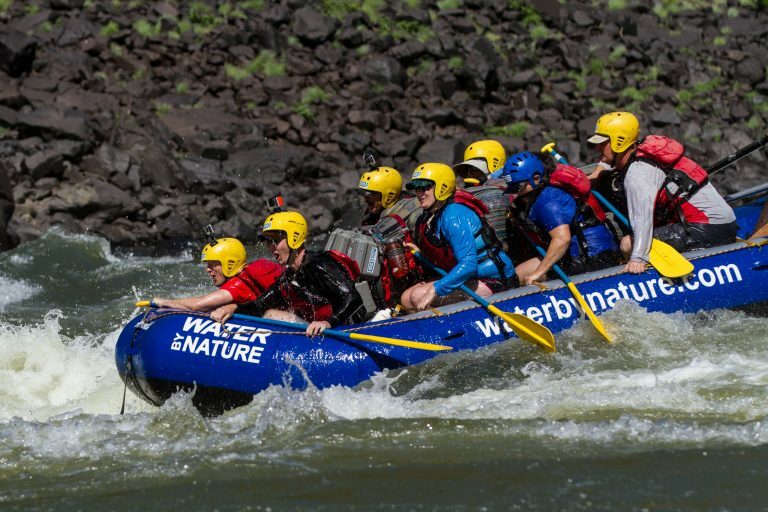 Water By Nature is now the rafting specialist of the world. Our classic river journeys stand alongside climbing Kilimanjaro and trekking the Inca Trail in their appeal to the most avid adventurers. Our palette of river journeys reflect that we raft the best rivers in the world, and with 80% of our clients returning for a second trip, we must be doing something right! Many clients have expressed their amazement that a river journey entails so much more than just the river. 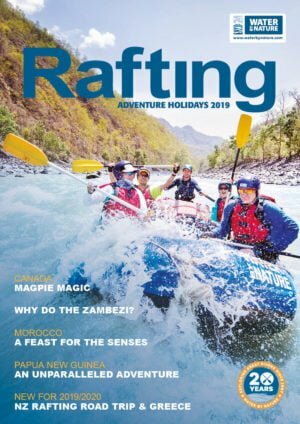 Hamish still loves nothing more than getting out on a certain number of rafting adventures every year with his guests and family. It’s his ‘happy place’. It is important to him to spend time connecting with customers and guides to ensure we are delivering the quality product we strive to give you. Rafting has long been plagued by the myth that it is dangerous, extreme and only for adrenaline junkies. Rafting is our profession, so we take it seriously. We are serious about safety, about good food, good times and serious about fun! We offer trips to suit all ages and abilities – it is not about fitness, it is about fun. Our youngest client to date was 6 years old, and our most mature was a 83 year old who is still doing a new rafting trip with us every year. With trips like the Cotahuasi, Futaleufu, kayaking in Morocco, The Grand Canyon and Papua New Guinea under his belt, he is pretty amazing. We often take amputees on the Zambezi and have even taken a 74 year old blind chap, who did a 7-day Zambezi trip! (He was not into the scenery, but loved getting wet). We strive to offer you amazing experiences and keep you in the raft (although you’ll get VERY wet). 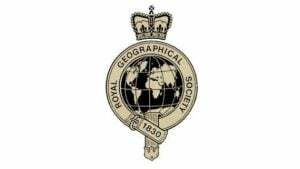 From the moment you call or email our offices in the UK or the US, until you get home safely after your trip, you will be assured by our knowledge of the adventure travel industry. Our office staff will be able to answer all your questions, whether it be about visas, flights or hippos. Our river crews have a level of experience that is unmatched in the white water industry. They will navigate you safely down the river, and fill you with knowledge of wildlife and local customs. They will also keep you amused with a few river stories from their years exploring the world. We can’t wait to share an adventure with you soon.